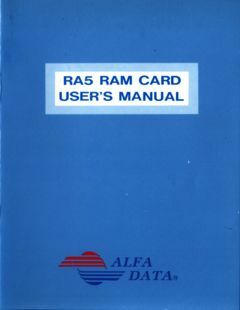 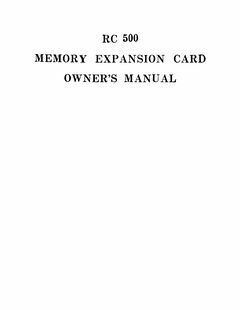 Added ALFADATA RA5-2MB RAM Card User’s Manual. 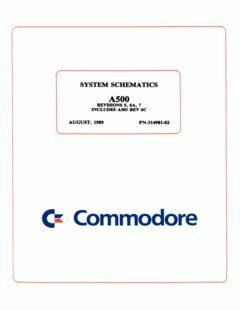 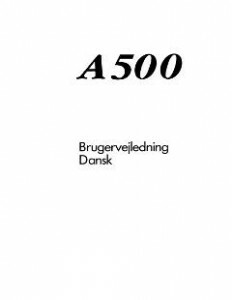 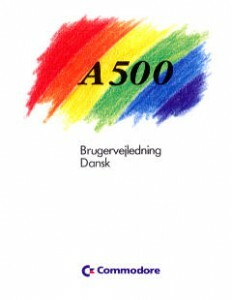 The Amiga A500 usermanual in danish has been updated, apparently I hadn’t scanned the front and back pages. 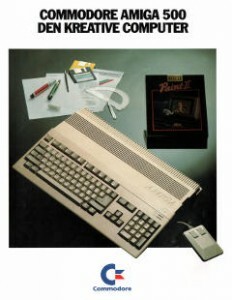 Which obviously is done now. 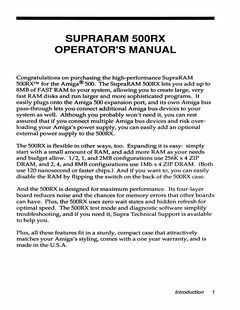 It was supposed to be a 600dpi manual, but that would become almost 1GB in size, 300dpi is still a good resolution.